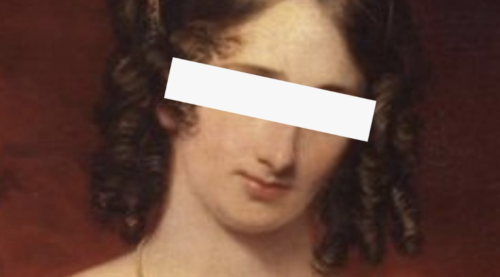 For the October instalment of The New Romantics poetry meet up they’ll be paying tribute to pretty much the single most metal person to have ever walked the earth; Mary Shelley. Said to have lost her virginity on her mother’s grave, Shelley wrote Frankenstein at the tender age of 18, kept her husband’s calcified heart wrapped in a poem in her writing desk, and once helped two female friends escape to France disguised as a married couple. Give us your best feminist horror and kick off your Hallowe’en bank holiday weekend by joining us in celebration of the original goth gal.